I found this book quite interesting at first and I enjoyed the writing style. I had heard that she fell in love with a man but was unable to ever see what would become of it because of her "restrictions". That kind of forbidden love peaked my interest and I wanted to see where the story would lead. The book eventually took on a sexual-awakening tone and some parts were, frankly, just pretty awkward to read. 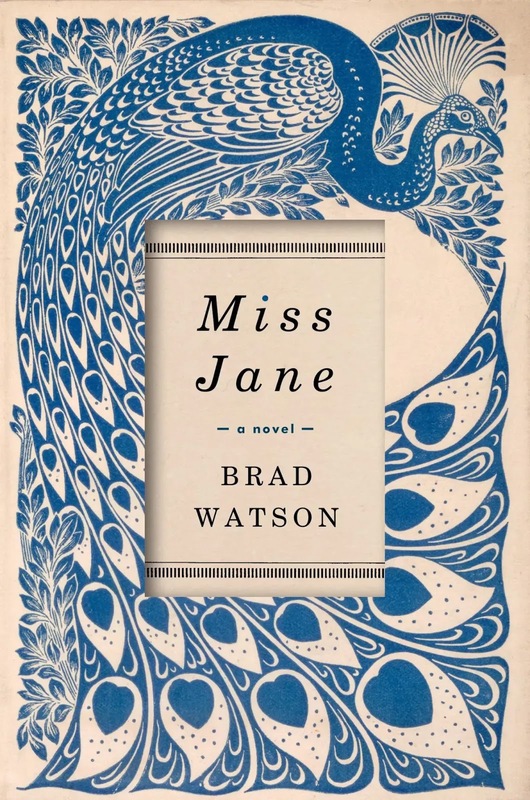 The relationships in this book I did find very endearing, especially Jane with her family doctor and the close bond they shared. I had never read about anyone with a genital defect before so the story did challenge my thinking about how hard it would be for someone born with those limitations. Overall, it was a fascinating read, although a little slow, but not one I would readily recommend to others. 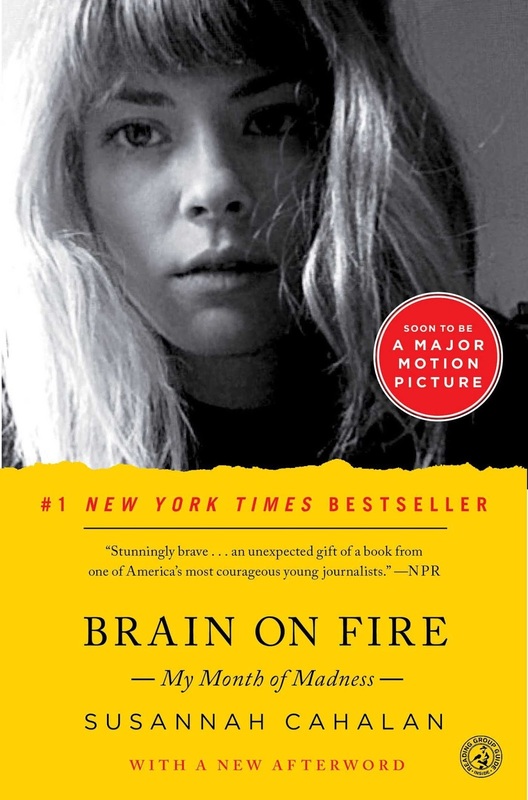 Brain on Fire is the powerful account of one woman's struggle to recapture her identity. When twenty-four-year-old Susannah Cahalan woke up alone in a hospital, strapped to her bed, and unable to move or speak, she had no memory of how she'd gotten there. This is the story of what led up to that point, the mystery that left countless doctors puzzled, and the lifesaving diagnosis that nearly didn't happen. This book left me terrified, fascinated, and inspired. It made me more thankful for my health, the health of those I love, and more aware of how quickly that could slip away. I couldn't put this book down! Pick up a copy and read it. It's a good one for sure. I was so excited to read this book since I had heard great things about it and I noticed it was a highly-anticipated read. Although the concept was gripping, the book as a whole was a huge let-down. This book is the true story of the 1996 murder of six-year-old, Jeremy Guillory, by Ricky Langley. It delves into the past of a man that would commit such a crime and also the past of it's author, Alexandria. True crime interests me but this story was much darker than I anticipated. 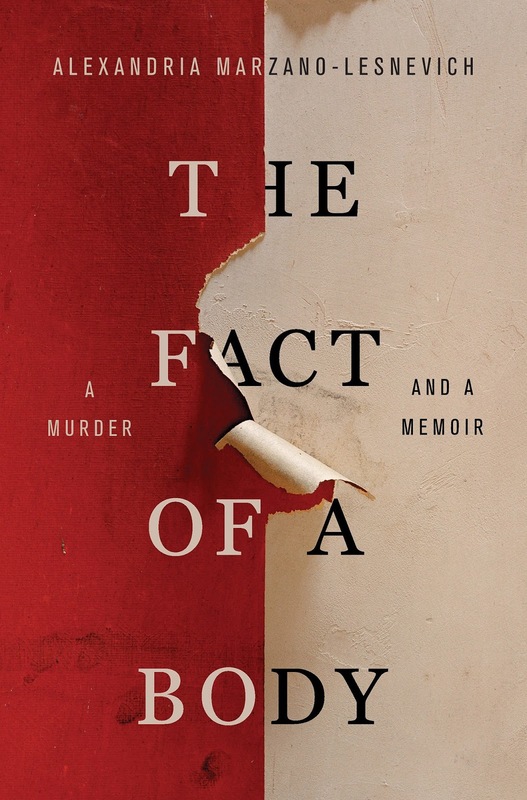 Not only did it deal with murder but it also talked a lot of child abuse and several parts of the book were very hard to read. Hearing what happened to young Jeremy, triggers parts of Alexandria's past and the abuse she herself had to endure. The book constantly flip-flops between Ricky and the author's pasts and attempts to show the similarities, although I myself never really grasped how they were so similar. This book was enlightening as to what repercussions people have to endure who have been sexually abused and I think in a big way that needs to be addressed, but there's a point where you cross the line and I think this book is an example of that. I picked this up in the sale section of a local library. I love the idea of collecting books for my future children and it's something I've enjoyed doing before I was even married. I found the cover charming and I love anything with a Scandinavian flair. This little book is the collection of seven fairy tales from Norway. They are sweet, short fairy tales and reading it made me look forward to the day that I can snuggle with my little ones in a large knitted throw and read these to them. My personal favorite was "Why the Sea is Salt." I am now on the lookout for more from other countries in this darling collection.